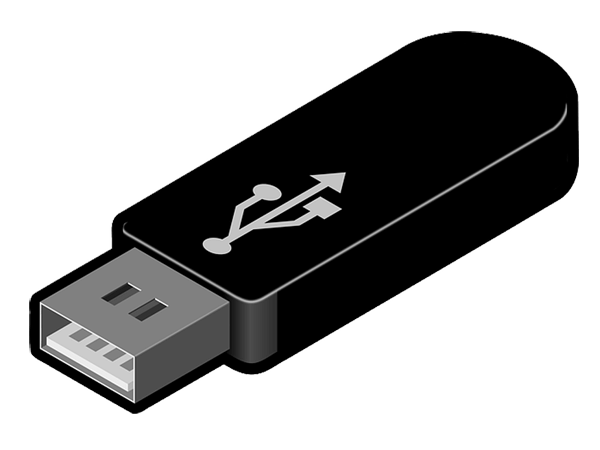 With me you no longer need to transfer many files to hard drive of your PC when you need create Windows bootable USB stick. I support both UEFI/BIOS for FAT32/NTFS/ExFAT USB flash drives and work same as master and will show you next step after current one completed. Click "Yes" and enjoy you own Windows bootable USB stick!